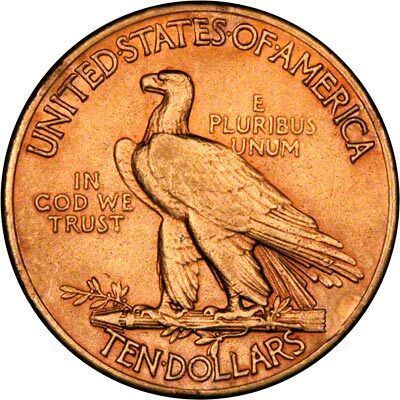 In 1986, the USA introduced bullion gold coins containing one ounce, half ounce, quarter ounce and tenth ounce of gold. Before this there were gold coins from as low as one dollar up to commemorative fifty dollar gold coins. 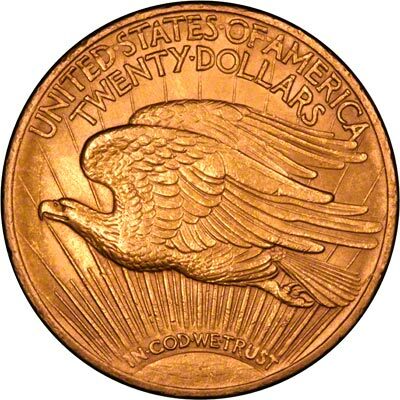 As we expect to add more USA gold coins to our stock, we have created this page as an index to them. 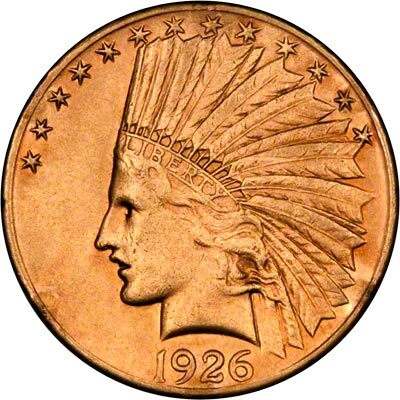 These include any USA gold coins except for the modern one ounce and fractional bullion gold coins. 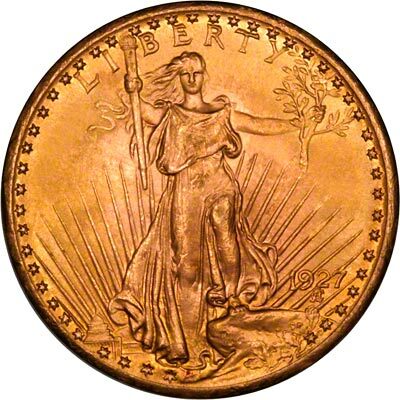 The USA first issued commemorative gold coins in 1903. Since 1982, there have been more commemorative gold coins issued to supply collector demand. For USA coins in silver or base metal, or USA coin sets other than gold, please look at the USA Coins page on our original website.